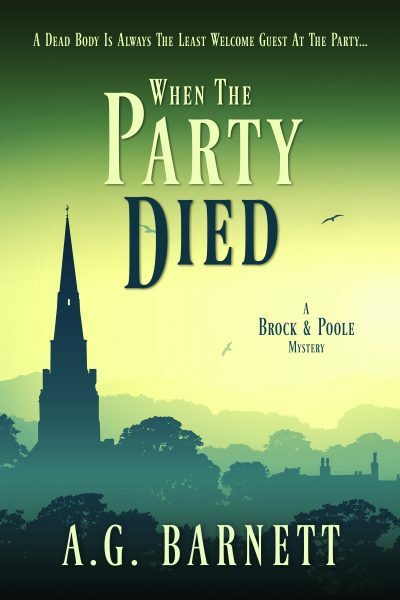 The launch of a new exhibit at Bexford museum is derailed when Brock and Poole discover a body in its midst. With rumours of a lost treasure, a confusing array of suspects and a personal stake in the case, they must focus to find their culprit. Detective Sergeant Guy Poole is dreading confronting his mother with the truth and faces losing a second parent from his life. Detective Inspector Sam Brock’s life is changing, and there are big decisions to make for the future. Can they untangle the web of mystery to find their killer?